Although he has worked in a variety of materials, Michael Masse’s preferred medium of expression is metal, both cast and direct fabrication. Regardless of the kind, bronze, steel, aluminum, or pewter, metal has a solid permanence as well as total flexibility, allowing great artistic freedom. Masse spent the first 18 years of his life in a small town in Massachusetts not far from the coast. His mother, a painter, provided numerous opportunities for artistic exploration as well as encouraging him to pursue a career in the arts. His formal training began in 1974 when he attended the University of the Americas in Puebla, Mexico. Majoring in art and Spanish, the rhythm and intensity of the Mexican life style have had profound effects on his artistic expression. 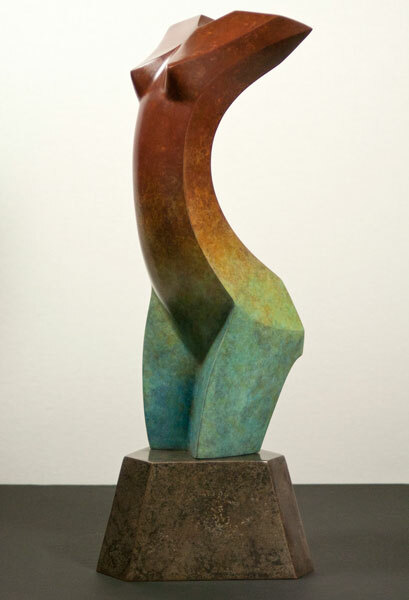 His Bachelor of Art was completed at Adams State College in southern Colorado, where he later received a graduate assistantship and completed his Master of Arts in sculpture. 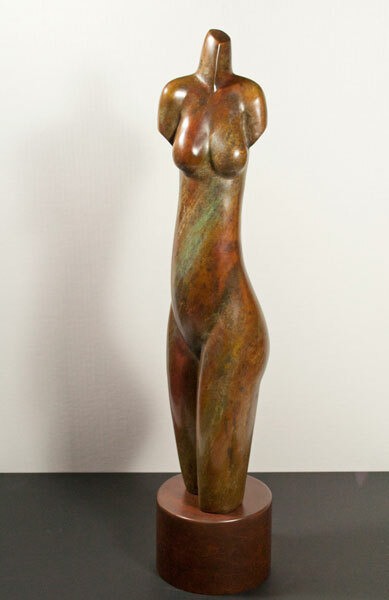 His love of casting and bronze brought him to Shidoni Foundry in Santa Fe, New Mexico in 1980. 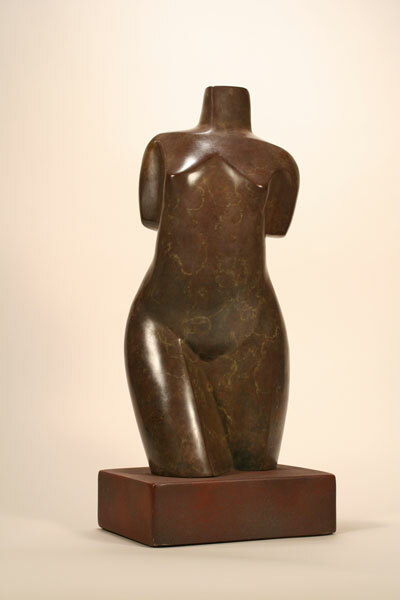 Having worked in all phases of the casting process, Masse has developed an intimacy with bronze, and especially patination which is evident in his work. After brief employment with the Dell Weston Studio and Foundry in Santa Fe, as their patina expert in 1990, he has been self-employed creating his own work and doing free-lance patinas for other artists.